When a person is no longer capable of making sound decisions, he or she is considered an “incapacitated” individual. Once a person is incapacitated, the court can appoint a guardian to help manage that person’s affairs. 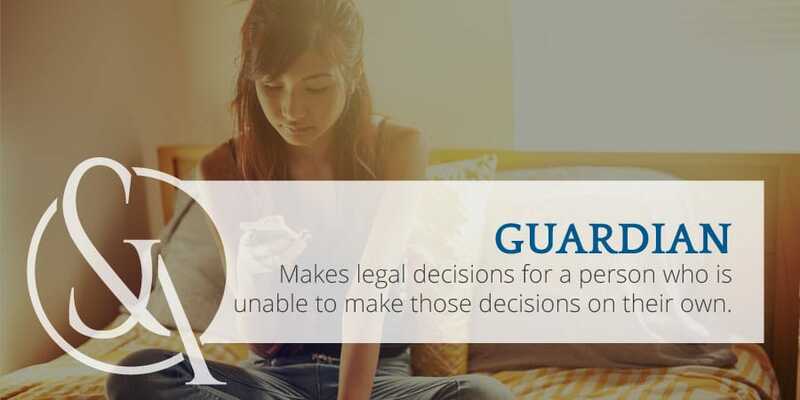 In most cases, the guardian is a family member or close friend but the courts may appoint a qualified guardianship attorney instead. If you have been appointed as a guardian for a friend or family member, our team can help you navigate the complex requirements and ensure that you are fulfilling your duties properly. What’s the Difference Between a Guardian and a Conservator? Many people use these two terms interchangeably. Sometimes there is a fine line drawn between the two roles. A conservator takes care of an incapacitated adult’s finances and property, whereas a guardian takes care of an incapacitated adult’s personal needs. If the court has not appointed a conservator for an individual, the guardian will often assume that role. A full guardian is responsible for the person’s care, custody, and supervision. The guardian will make sure that the person has proper food, clothing, housing, and medical care. The guardian will also ensure that the person’s property is safe. A limited guardian is responsible for only those duties stated in the court order. Being a guardian for another person can be challenging and time-consuming, and can cause emotional stress. Sometimes it can also lead to conflicts within a family. Why Does a Guardian Need an Attorney? It is common for a guardian to seek help from an experienced attorney, especially immediately after being appointed by the court. It can be overwhelming to manage all of the duties and responsibilities of guardianship. Our attorneys understand the commitment that is involved and can prepare you to take on all of the responsibilities associated with the role. The court will require the following information: background and medical information, physician certifications, analysis from medical and mental health experts. A full report of the incapacitated person’s assets, executed power of attorney, will or trust, or advanced health care directive. Preparation of the proposed guardian for the court hearing to determine their ability to handle the fiduciary, physical, and emotional duties of the role. Reporting all findings back to the court and communicating openly and honestly with the court in order to make the right decisions that will meet the needs of the incapacitated person. 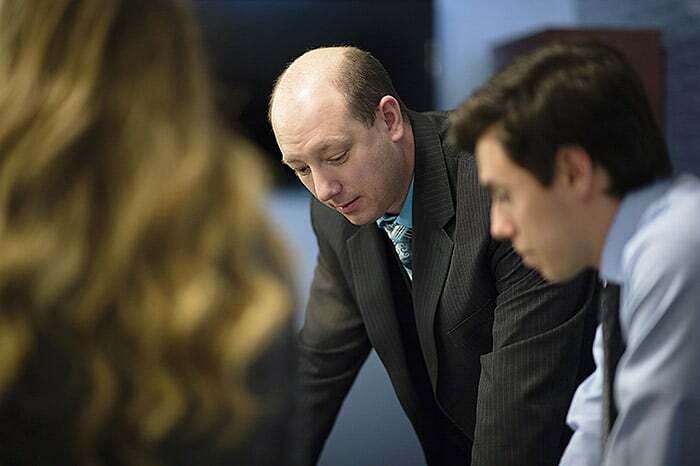 If you need help or advice about any aspect of your role as guardian, our attorneys can bring clarity to the situation. We will sit down with you and explain your options in plain and simple terms. And we will offer sound and practical legal advice so you can make an informed decision. Ultimately, you are in the best position to decide how to manage your loved one’s affairs. Our attorneys are trusted advisors who will make sure you have all of the information you need to proceed with confidence.